My sister has gout, and when ever it starts growing she goes back to her ground food diet and it goes right back down. Fact! Example of ground food are potatoe, yams, coco, cassava. To all the go nation I've been battling go for 20 years I've tried all remedies some work some not but I don't give up. Thanks to this site I have learned and is still learning a lot of positive information in battling gout. GF got hit by her first ever gout attack yesterday. Determined that a pain killer she was taking, tramadol, partly caused it. It is metabolized in the liver and those metabolites are then processed through the kidneys which in turn was enough to allow uric acid to accumulate. There are other contributing factors, such as constant pain from her operation, the operation itself, the 2-3 wines/day, a few high purine-type foods lately. What I want to say here is that the pharmacist pointed out that many of the pain killers and NSAIDS people take to combat a gout attack will many times worsen it. This is why I gave you a little history on her, specifically the tramadol. In literature on gout they point out that only 1/3 of it is caused by food and the rest is heredity. Well this is BS because many of the things you "eat" (pills is this specific case) are accounted for in the other 2/3's because it's affect in this case was on the kidney which is then accounted for as "heredity" because it is the kidney's inability to remove the uric acid (follow me?). My point here being that you have a greater control over this than you think, more than just 1/3. This like some many other physical ailments can be greatly influenced by, you're heard it a million times, diet and exercise. For instance, why the big toe, why the feet so often? A huge contributing factor here is circulation. How do we combat this? Vigorous exercise. Do you know how many avid runners get gout? Zero. If you take Vitamin B9 (Folic acid) 800 mg once a day it helps gout, also taking Advil it helps pain and inflammation. I am 32, active and healthy otherwise. Had my first gout attack in Feb 2012. My doctor prescribed Indomethacin which didn't do anything for me. I read about dried cherries online and got some from the grocery store. They were hard to find up here in Canada though. Maybe just because cherries were not in season. Anyhow, in a matter of a couple of hours after eating half a pack of dried cherries, I was 90 percent better. 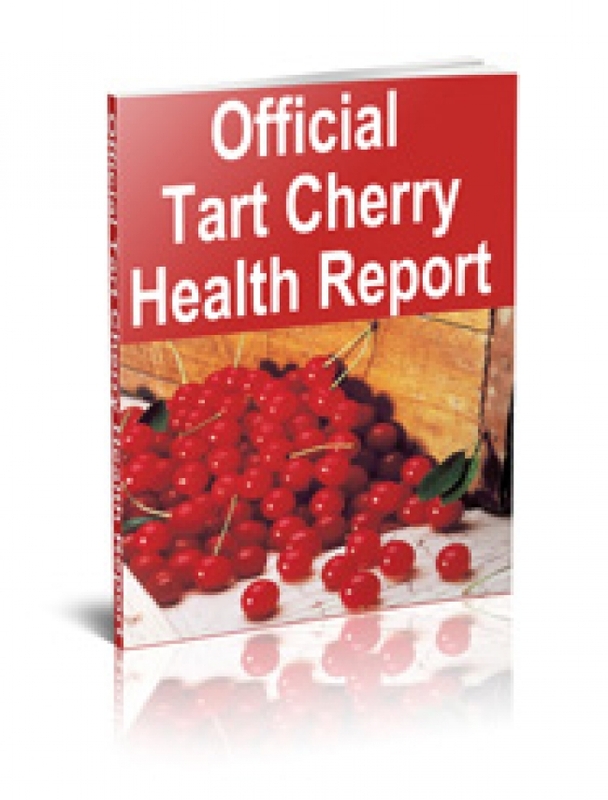 Tart cherry juice helps to dissolve uric acid crystals in the body. In addition to dissolving the crystals, it also keeps them in a liquid state so they can excreted out through the kidneys. Tart cherries and cherry juice are low in uric acid, so they will not add any additional purines to the body, so your purine levels in your body will not increase. As soon as an attack comes on, I put the bemer3000 cushion on the joint and the pain goes immediately and stays away for several weeks or even months. Had the worst case of gout ever in history. Ate up both feet. Nothing worked. Somehow, I don't know how, but I got a bad stomach flu, too! Let me tell you, a few days of the green apple splatters and your gout will be gone! Eliminate high fructose corn syrup from you're diet.I took gout meds for thirty years---no more! Found a study online that helped men mainly by taking a daily dose of vit-c 1500 or more. I have tried it and seems to help a little and I'm female.